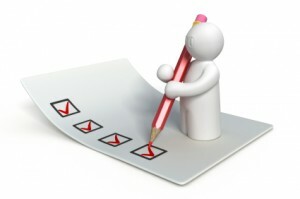 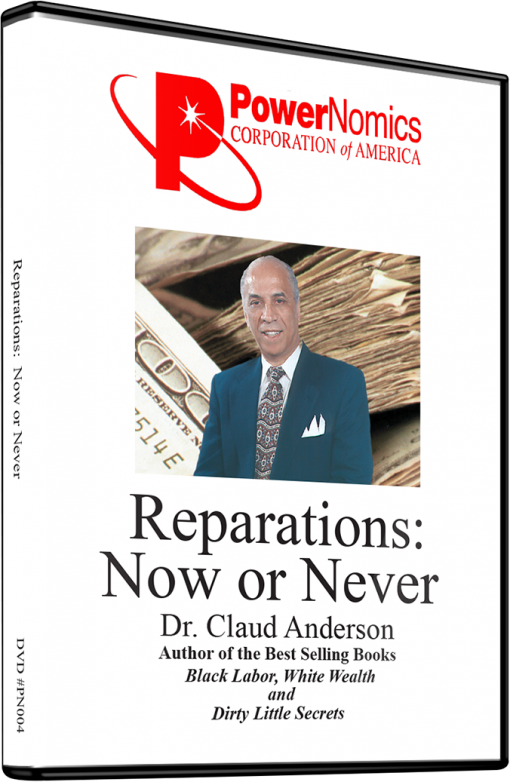 Reparations: Now or Never | PowerNomics® Corporation of America, Inc. 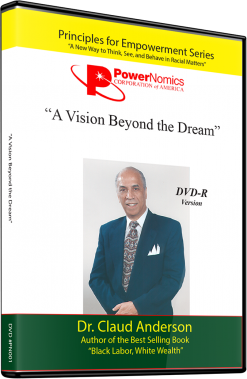 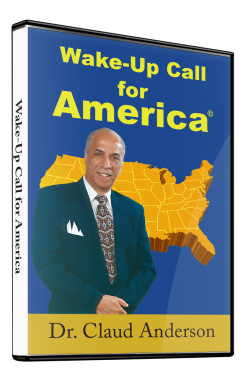 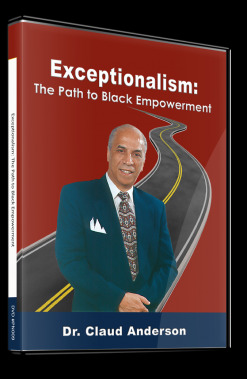 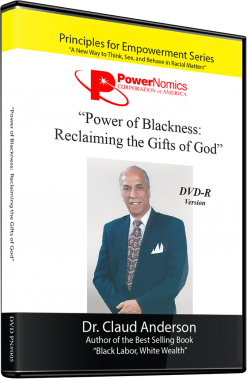 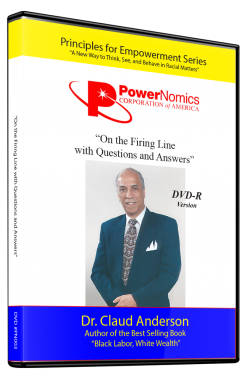 In this DVD, Dr. Anderson counters many long standing racial myths, details why this nation owes Black American economic reparations, and lays out a model for seeking reparations. This is a two-hour lecture.